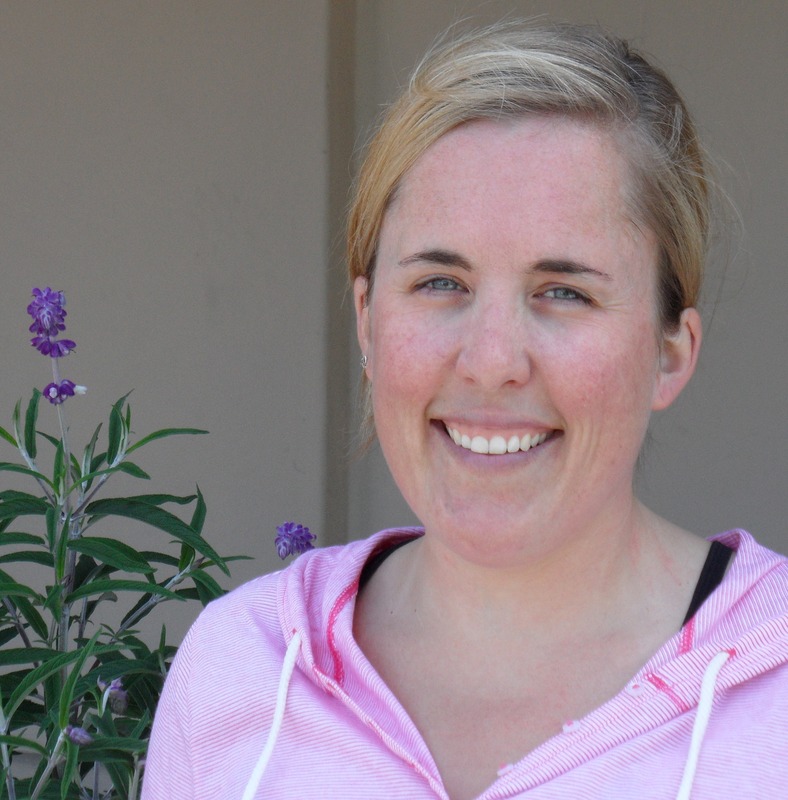 Please help us welcome Liz to her new role as the NOURISH Operations Manager. You’ll recognize Liz from the reception desk. She came to NOURISH a few months ago as a receptionist and is making a smooth transition into her responsibilities as our Operations Manager. While you’ll still see Liz at the front desk as a receptionist, she will also be working behind the scenes to make sure that everything is running smoothly so that all of our members have the most NOURISHing experience possible. 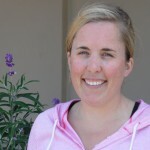 You can drop her a welcome note or check in about questions or concerns you have at nourishoperations@gmail.com. I will take a lot away from my time at NOURISH. It is here that I enjoyed my first massage, learned a tonne about nutrition and the body, had the pleasure of meeting a plethora of wise and wonderful people, discovered a love for hummus, and received my first American paycheck! I would like to thank Victor and Jocelyn for continually providing the flexibility and confidence that has allowed me to learn new skills and make the most of my time in Santa Cruz. Since walking through the door last May, I have felt very well taken care of and appreciated… they even let me wear my hat at work! I will miss all the staff, everyone of you has made me smile in some way or other, and especially all the other receptionists who have been a great group of ladies to work with. Finally, I msut say thank you to the lovely NOURISH clients and members. In England and in the US I have worked several jobs, many of which have involved customer service, and I can honestly say that the clients at NOURISH have easily been the most pleasant and easy going. I think this is reflective of the atmosphere and ethos the center cultivates: NOURISH is a space of respect, warmth and commitment, and it has made for a great place to spend the larger part of my days and nights. I wish you all a wonderful Santa Cruz summer, I will certainly be thinking of Las Palmas Chile Verde burritos and walks on West Cliff, and I hope you have long and happy lives! You have probably noticed the recently erected art hanging up around the studio. 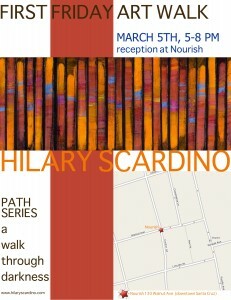 It is the work of NOURISH member, Hilary Scardino, and is featured as part of NOURISH’s participation in the First Friday Art Tour in Santa Cruz. For those of you not familiar with the Art Tour, it is a fantastic local event held on the first Friday of each month. Various businesses and organizations in and around downtown Santa Cruz display art by local artists and hold receptions. Locals and visitors are then encouraged to walk around Santa Cruz ,taking in the art and generally having a fun old time. What an amazing experience I had last Friday night in downtown Santa Cruz. I’ve been a critic of downtown in letters to this paper and the iffy element that is effecting a change to the overall ambiance of the downtown we have known and loved. This past Friday, the First Friday Art Tour, transported, elevated Santa Cruz to urban magic, the likes of which one usually only experiences in San Francisco or the Chelsea neighborhood of New York City. Not wanting to miss out on such a positive and inspiring movement, NOURISH participated in First Friday for the first time on Friday, March 5th. It was huge success with the studio attracting many visitors to appreciate Hilary’s brilliant art and take in the NOURISH ambiance. There was fizzy fruit wine, a delectable platter kindly donated by our friends over at Asana Tea House (they really rock and there food is awesome) and of course, lively liberal discussion. We would like to thank Hilary for sharing her truly unique work with us. Having received a number of compliments about what her art brings to the studio space, in addition to enjoying supporting and celebrating local artists, NOURISH will certainly be participating in First Friday again. Unfortunately we will be skipping April – as we will be focusing on the exciting task of celebrating our 1 year anniversary with our friends, family, members and clients on Friday, April 2nd – but we do look forward to bringing in some new art in May and participating in this great event again. We hope to see lots of our members and clients there and if anyone in the NOURISH community is interested in collaborating with us for First Friday then we would love to here from you! 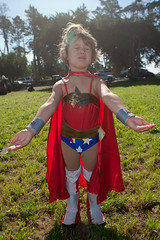 Contact us at info@nourishsantacruz.com.